As with any sort of design or painting choice, there are many popular trends that come and go in the world of house painting. While the average person might not know about these trends, a local Atascadero painter likely will. With that in mind, the team at Borlodan Painting Company have released a report that takes a look at some of the most popular recent trends in house painting. Since 2011, Borlodan Painting Company has been proudly serving the Central Coast and prides themselves on their fair rates, speedy work rate and their experience in a wide range of different projects. As with anything, trends come and go in the world of house painting. Things that were popular years or decades ago are not likely popular anymore. While being on-trend isn’t everything, many people like to know what is popular at any given time. With that in mind, here are some of the most popular trends in interior and exterior house painting in 2017. White—Can’t go wrong with the classic. A white house just screams elegance and class, while never going out of style. If a plain white house is boring, people can easily add some color to the home in terms of accents. For example, a bright and colorful door can be the perfect and timeless addition to a white home. Soft and warm colors—While some people like a dark or extremely loud paint job, it is definitely more popular to go with a softer and warmer color of exterior paint. Yellows, blues, grays and greens are all very attractive options that can be extremely warm and inviting, without being boring or stale. Of course, flair and color can still be added with accents such as door shades, siding and more. 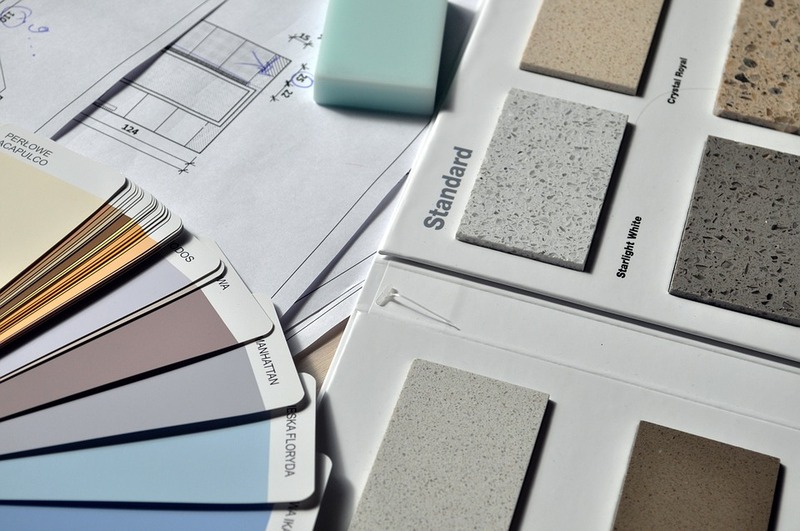 Matching decor and other rooms—The actual colors people will go with in terms of interior paint will depend on the furniture and décor, so the trends aren’t as important as the exterior of a home. Instead of worrying so much about color, try making sure the color not only matches the décor but also the adjacent rooms. By having rooms “flow” into one another, it can stop a home from being disjointed. Consider the lighting—The light that a room gets can really alter how the color of that room looks. Natural light shows color in its truest form, incandescent light can bring warm tones and fluorescent lights can make things a bit blue in the room. So before doing any painting, consider the light that a room will get. 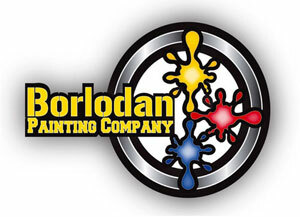 If an Atascadero painter is needed, be sure to reach out to Borlodan Painting Company for a free estimate.